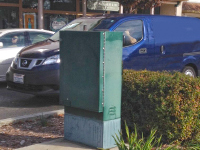 The Utility Box Beautification Pilot Program was initiated by the City Council and Committee for the Arts. 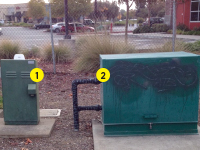 This pilot program celebrates local artists and their artwork, acts as a deterrent to vandalism, and brings a different type of public art to Elk Grove. 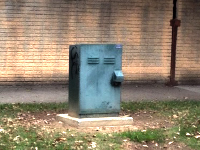 The individual boxes may vary in theme and technique depending on the artist. 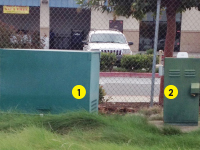 All five of the utility boxes were completed by May 2016. A special thank you to Sherwin-Williams for their donation of supplies and paint.